This is it! You have made the decision to sell your home, the Real Estate Agent has been hired, and you have started looking at new homes. How do you get your home sold in less time for the most return? 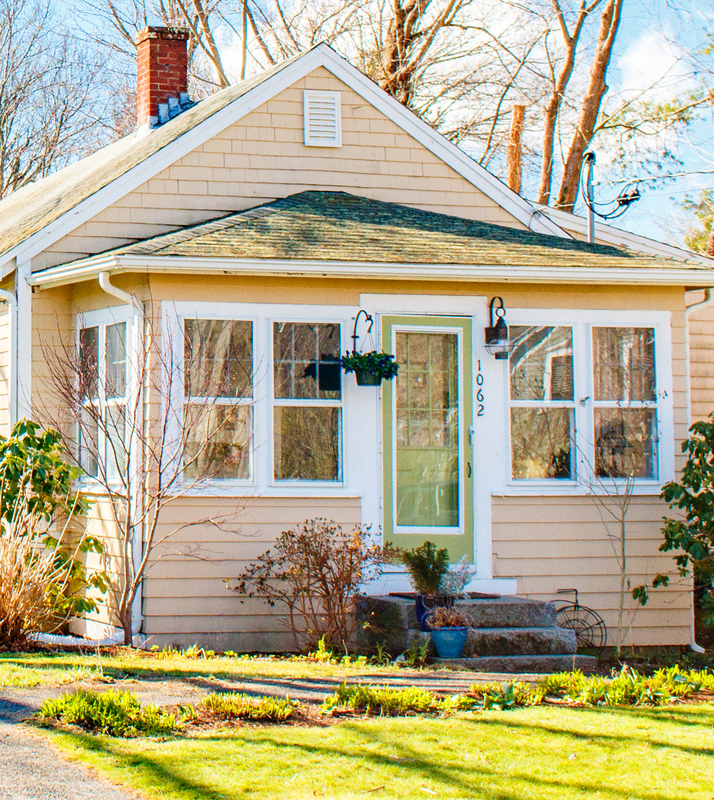 Follow these tips from our experts to get your home noticed and buyers interested. 1. Spruce up your yard. Rake out the lawn, pick up leaves, trim headges, and clear away debris. Having a green lawn is ideal not only for potential buyers riding by the home but also for photos that your agent will use to market your home. 2. Paint your front door. Give it a new coat of paint, keep it classic or choose a bright bold color. 3. Place pots of vibrant flowers near your door or entryway. Flowers are an instant pop of color and offer a cheerful welcome. 4. Replace your address numbers on the house. Make the house easier to find with numbers of a contrasting color to the siding or trim, and make them large enough to be seen from the street. 5. Put out the "Welcome" mat. Replace your old or worn door mat with a fresh new one, nothing says Welcome Home better! Continue to come back to our blog as "Tips for Preparing Your Home For Sale" is part of a multi-post series!